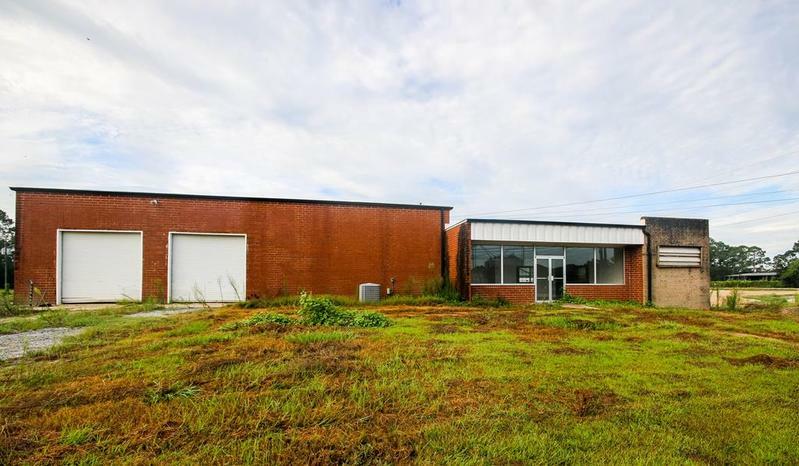 Commercial site available - 14.6 fenced acres - Three Buildings - 7,368 square foot main building includes 1,368 square feet of office space and 6,000 square feet of warehouse space. 3 dock doors, 2 drive in doors. Building 2 - 5,250 square foot barn. Building 3 - 1,300 square foot metal shop with 1 drive in door. 800 front feet on GA Hwy 91(Main Street), additional frontage on Belview as well as rail access point. All measurements are approximate, please verify if necessary.